Rabat - Former UN Secretary-General and Noble Peace laureate Kofi Annan died Saturday, August 18, at the age of 80. 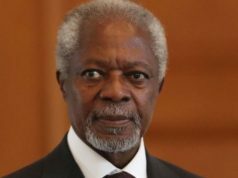 Rabat – Former UN Secretary-General and Noble Peace laureate Kofi Annan died Saturday, August 18, at the age of 80. According to the statement, Annan died after a short illness in hospital in Bern, Switzerland. His wife, Nane, and children Ama, Kojo and Nina, were by his side “during his last days”. Antonio Guterres, the current UN secretary-general, also published a statement. “Like so many, I was proud to call Kofi Annan a good friend and mentor. I was deeply honoured by his trust in selecting me to serve as UN High Commissioner for Refugees under his leadership. He remained someone I could always turn to for counsel and wisdom — and I know I was not alone,” Guterres added. 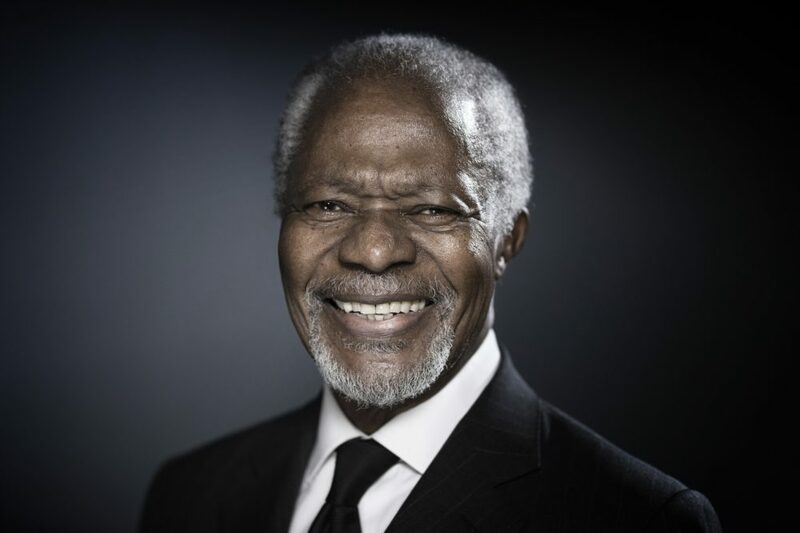 Annan served as seventh secretary-general of United Nations between 1997 and 2006. Kofi Annan will be remembered for his AIDS initiatives and global diplomacy. “To live is to choose. But to choose well, you must know who you are and what you stand for, where you want to go and why you want to get there,” he said. The diplomat was born in Kumasi, Ghana, on April 8, 1938. Annan graduated from Mfantsipim School, a high school in Cape Coast in Ghana in 1957, the same year Ghana gained independence from Britain. He then studied at the University of Science and Technology in Kumasi in 1958. He then received a Ford Foundation grant and completed his undergraduate work in the US, studying economics at Macalester College in St. Paul, Minnesota, in 1961. In 1961, Annan pursued graduate studies in economics at Geneva’s Graduate Institute of International and Development Studies. In 1972, Annan received a Master of Science degree in management from the prestigious Massachusetts Institute of Technology. The Ghanaian diplomat’s career with the UN began in 1962 when he joined as an administrative and budget officer with the World Health Organization in Geneva. Annan served in many UN organizations across the world in the next 30 years: the UN Economic Commission for Africa in Addis Ababa; the UN Emergency Force (UNEF II) in Ismailia, Egypt; and the Office of the United Nations High Commissioner for Refugees in Geneva. At UN Headquarters in New York, Annan was an assistant secretary-general for human resources management and security coordinator for the UN System between 1987 and 1990; assistant secretary-general for program planning, budget, and finance; and controller from 1990 to1992. Between 1974 and 1976, Annan took a short break from his international civil service to work as the director of tourism in Ghana from 1974 to 1976. Before being appointed secretary-general, Annan also served as assistant secretary-general for peacekeeping operations and then as under-secretary-general. As secretary-general, Annan’s first major initiative was his plan for reform, “Renewing the United Nations.” The plan was presented to the member states in July 1997. Annan also launched the “Global Compact” campaign in 1999, the world’s biggest initiative to promote corporate social responsibility. In April 2000, he issued a Millennium Report, named “We the Peoples: The Role of the United Nations in the 21st Century.” In his report, Annan called on member states to “commit themselves to an action plan for ending poverty and inequality, improving education, reducing HIV/AIDS, safeguarding the environment and protecting peoples from deadly conflict and violence,” according to the UN. 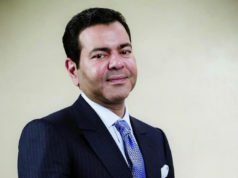 After leaving the UN, Anan returned to Ghana where he got involved with many organizations, such as the Global Humanitarian Forum, The Elders, United Nations Foundation, and One Young World. The former UN secretary-general was fluent in many languages. He spoke English, French and several African languages, including Kru and Akan.